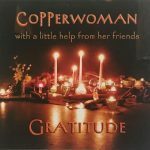 In October of 2005, Copperwoman gathered with a group of Midwives at Esalen on the central California coast and sang thoughout the weekend. 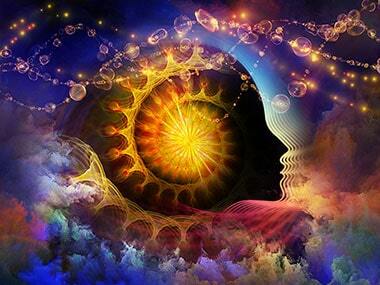 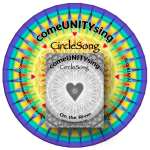 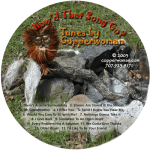 She taught her original songs and shared well-known circlesongs. 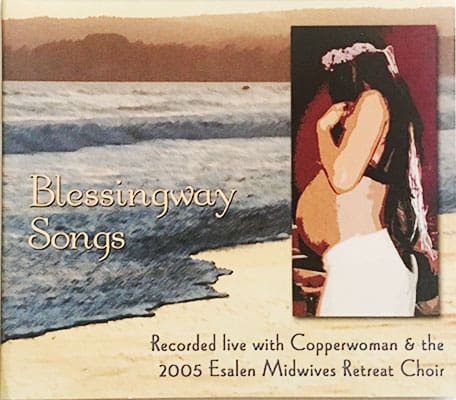 On the Sunday of that weekend they went to a studio in Big Sur and with 19 women singing, recorded 17 Ritual Music Songs to produce the CD, Blessingway Songs. 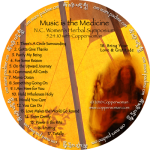 Read more about the event and the CD here.